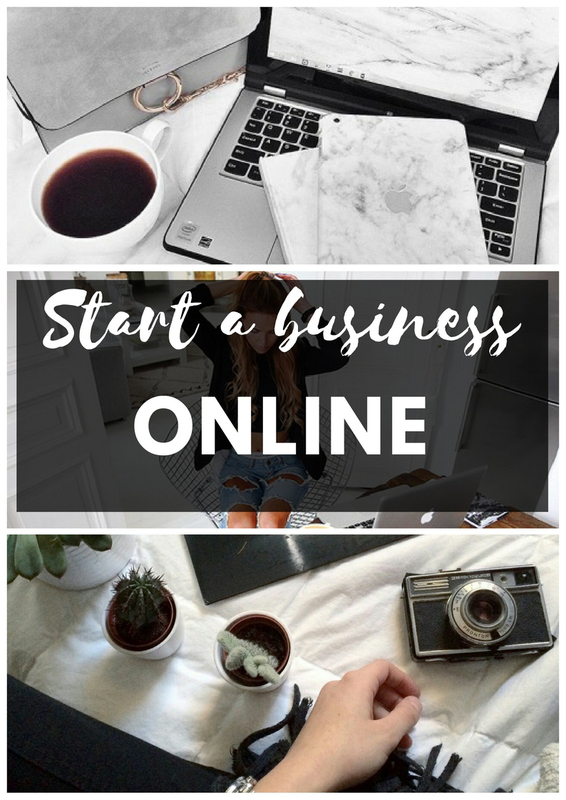 Still hesitating whether to start your online business or not? Get ready for Online Business Statistics that we gathered specially for you to prompt you to start as soon as possible! 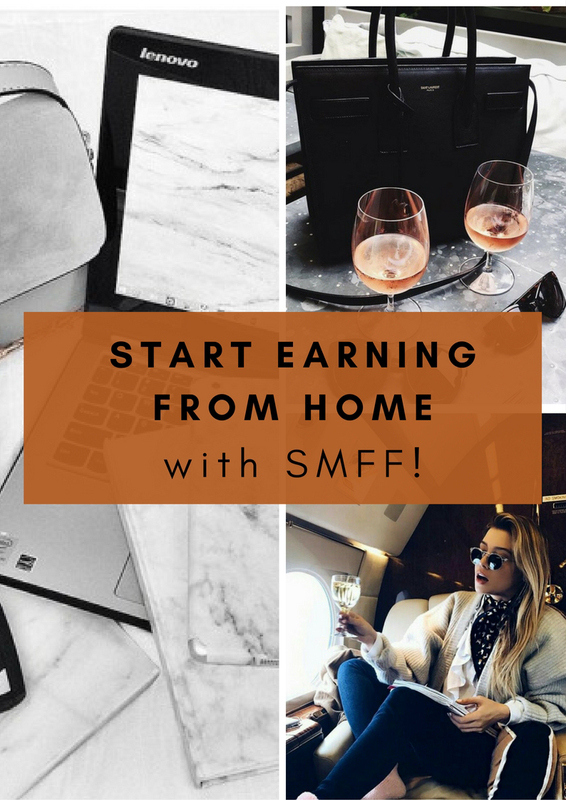 It might be the best time ever to earn money from home, as the era of Internet approached and gives us countless possibilities that have never been for the taking before. Still not sure? 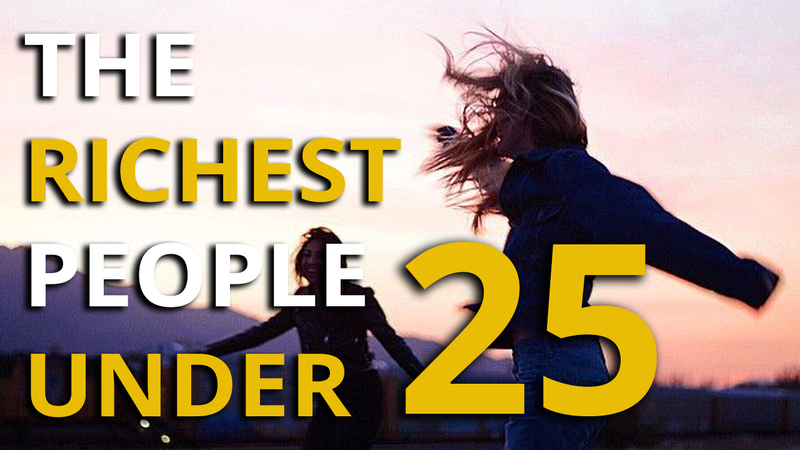 Keep on reading the TOP 5 Online Business Statistics and you will change your mind in less than a minute. 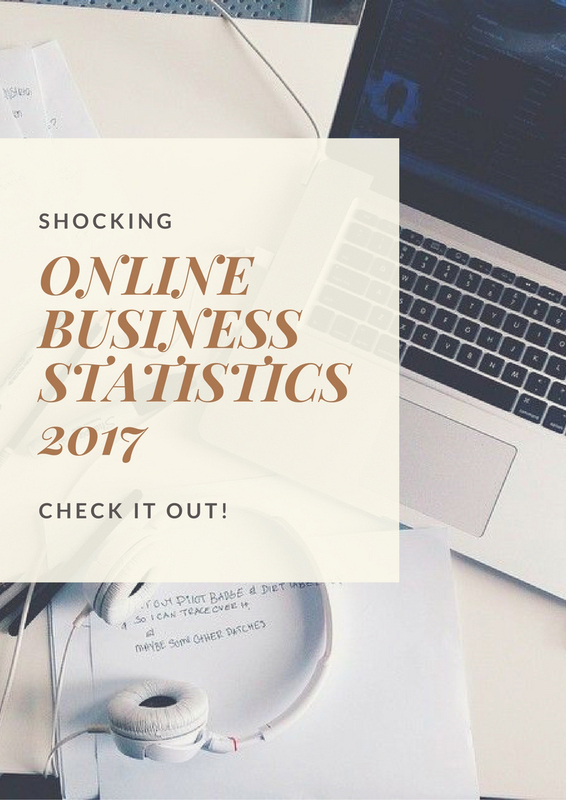 Looking for more online business statistics? Check our Instagram for daily e-commerce statistics. E-commerce is growing 23% year-in-year. It basically means that more and more companies are gradually starting to set up their business online. Hence, in a couple of years, e-marketing will be even more common than it is now – which is hard to believe. That is why you need to hurry before your rivals multiply. A huge number of companies still don’t have their own website or social media accounts. In USA it is more than 45% of small businesses. If you start today, they won’t be able to catch up quickly if they take it up a year or two years later. This itself gives you an enormous advantage. What’s more, keep in mind that the Internet and the trends are constantly changing. If you follow the social media changes from now on, you will find it easier in the future to adjust to your clients’ needs and expectations. About 96% of Americans who have access to the Internet have made an online purchase in their life. 95% of them do it yearly. Have ever you bought anything online? Try to recall when it was. Was it this month, this year? Maybe even this week or today? Online purchases are of daily occurrence. We are constantly busy and in a rush and we don’t always have time to go to the shop to buy something. Some products are not available in our hometown or even our own country. The other ones are only sold online or they are on sale for beneficial prices. It’s hard not to admit that buying online is fast, cheap and convenient for most of us. 51% of Americans think that shopping online is the best way to shop! There are countless reasons why people decide to shop online – but they all are escalated to social media themselves. 81% of shoppers conduct online research before making a big purchase. Using social media you not only keep in touch with your customers but also gain new ones by advertisements and encouraging content. These are usually images of your products, inviting videos, jaw-dropping fun facts and extra information, it can be also an opinion of a satisfied client. Options are endless and here is where your creativity should take control! 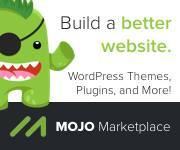 Over 409 million people read more than 23.7 billion pages of blogs every month. The numbers are unbelievable. But here is the truth! People keep complaining about those who sit on their phones 24/7 but those who don’t complain are usually bloggers and online businessmen. The more attention of the audience they get, the better for them and their income. While it’s difficult to deny that not many people tend to read whole posts from the beginning until the very end, it’s still worth admitting that there is much you can do about it! Here you may find especially helpful visuals (using them will increase your views up to 94%), video content and extra additions you can add to any kind of post – a current trend are surveys on Facebook or Twitter. People like sharing their opinion about various things. You can also share quotes, thoughts or anything people can relate too. 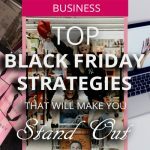 If you obey those golden rules, you will definitely gain traffic and your online business will grow in your eyes – regardless if it is just a blog, a shop online or anything else. 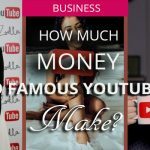 Have you ever wondered how much do YouTubers earn? Read HERE or watch a VIDEO. The average internet user spends around 2 hours browsing social media networks DAILY. We tend to repeat that browsing Facebook or scrolling down Twitter is simply a waste of time. But that’s what actually lots of people do. I guess everyone of us has at least one friend who never leaves his or her phone for a second and checks her Instagram every two minutes while talking with you. 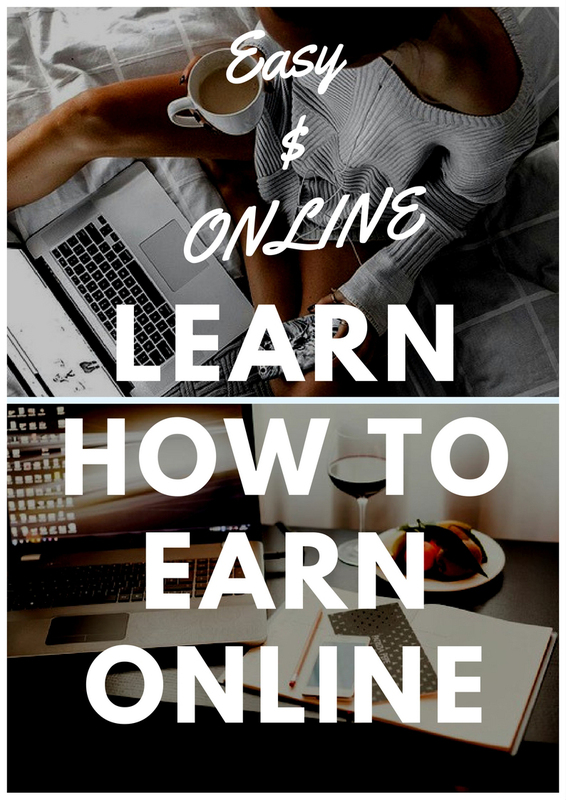 It may be annoying but if you have an online business you should take advantage of it. An average teenager spends more time on social media than eating every day. In the Internet people are continuously exposed to various adverts. Some of them are irritating if they pop up suddenly. But the rest of them is quite appealing and doesn’t seem like an advert at all at first. It may be funny, eye-catching or absorbing. The adverts may not be about your product itself but their purpose may be to promote your company or just lead the customers to your website where they find out more. The good thing for you is that adverts can be places basically everywhere. You can pay to have a business account in the biggest social media in the world – Facebook, Twitter, Instagram – in order to get to thousands or even millions of people in every continent. This gives you great opportunities to bring your business to another level. Do you need a university degree or any financial background to start a business? Read HERE or watch a video HERE. Finally, the large majority of the companies who decided to take up social media or blogging are satisfied with the results. Those tools enabled them not only to gain customers but also to increase the brand awareness and loyalty and most importantly to create some kind of a bond between them and a client. It doesn’t matter if you have just started your business or you have quite a developed company right now. Even the giants such as Netflix, Coca-Cola or Starbucks still manage social media to constantly gather attention and seek new potential clients. How to make ANYBODY buy your product? TOP SHOCKING TIPS that any entrepreneur NEEDS to know! The online business statistics show it all – e-commerce is increasingly common and will rule the world in a few years. Take the chance you have today and take advantage of what you have just learned. Follow the example of the giants such as Nike or Costa Coffee who, despite their worldwide fame and recognition, still manage social media and stay in touch with the client. Don’t wait until your competitors draw ahead! Be the first to take your business to another level and see the jaw-dropping results in time.